Internet buzz can destroy a band just as easily as it can build one up. People begin to form ideas and expectations before they have the chance to properly absorb the music, and overexposure is a constant risk. Sleigh Bells, the duo of songwriter/guitarist Derek E. Miller and singer Alexis Krauss, embody this perfectly. At first I just didn’t understand them, or their seemingly universal appeal. Many of Sleigh Bells’ songs are simple, sometimes to the point of being dumb. I was confused, and wondered how this silly music could be so beloved. 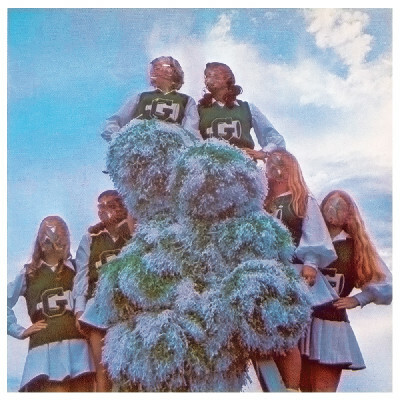 And now, listening to Sleigh Bells’ debut — released after a handful of demos and a seemingly inexhaustible supply of blogger buzz — I’m just starting to get a handle on what they’re all about.